In this course, you will learn a nine-stage plan to help organizations prevent violence. You will also learn how to respond to violent incidents, manage anger, and implement design and hiring practices that will keep employees safe. 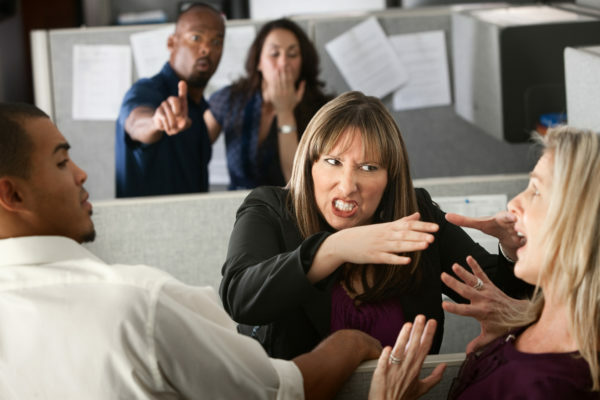 Every organization must do whatever it can to prevent, identify, and mitigate workplace violence. This comprehensive course includes everything that you need to get started. 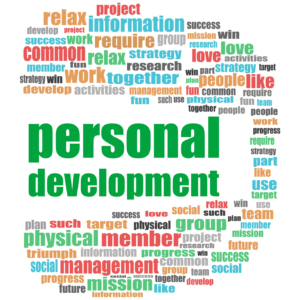 To start this course, you'll explore what personal efficiency is all about, as well as useful attitudes and skills that you might want to develop. Then, you'll outline your vision statement, dreams, and goals. Next, you'll learn about the 80/20 system, what characteristics your organizational system should have, how to design a functional work space, and techniques for organizing your daily to-do items. You'll also learn how to set up and maintain information management systems (both physical and virtual), prioritize tasks, create routines, and tackle procrastination. Finally, you'll learn how to get organized at home. You will learn what constitutes a High Reliability Organization (HRO), the principles behind high reliability and take a look at a real life disaster that could have benefitted from those principles. 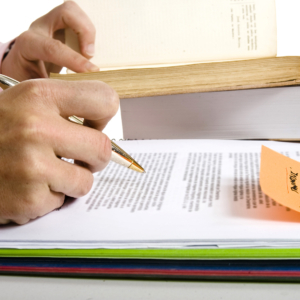 Course Length: 4 Weeks Course Hours: 8 ________________________________________________________________________ Course Overview In this course, you will learn basic research skills, such as reading, memory recall, and note-taking. You will also learn how to create different kinds of outlines for different stages of your project, and how to move from the outline to writing, editing, and polishing. As well, you'll learn how to find information using the library's Dewey Decimal System, journals, and the Internet. Course Length: 4 Weeks Course Hours: 8 ________________________________________________________________________ Course Overview This course will teach you how to manage your thoughts, body language, nervousness, and speech patterns to present yourself professionally. 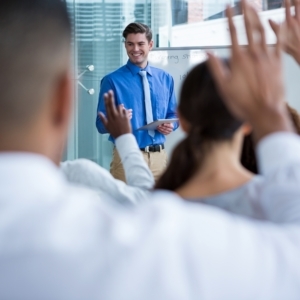 You'll also learn how to present at meetings, use the five-S pattern to prepare a good presentation, and punch up your presentation with visual aids. 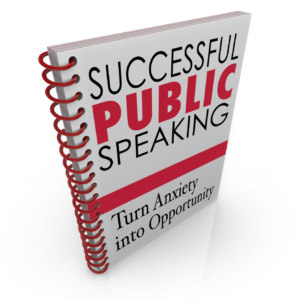 As a bonus, you'll complete Velsoft's signature personality assessment to help you identify your strengths and weaknesses as a speaker.